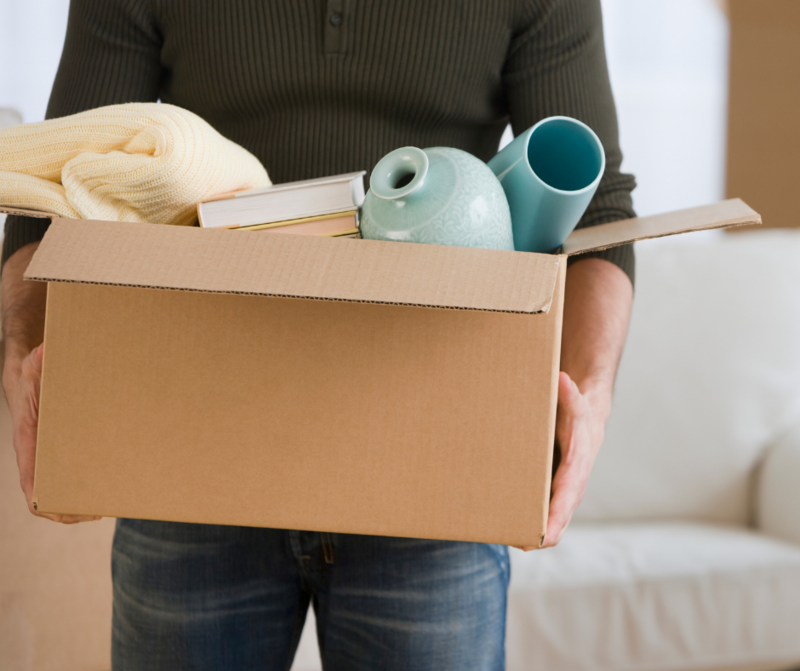 Getting divorced – Should I leave the family home? 30 Jan Getting divorced – Should I leave the family home? This is a question I often get asked. It is difficult to continue living in the same property once one of you has decided they want a divorce and so often people chose to leave to avoid the difficult atmosphere. The information below applies where the family home is jointly owned by you both or is solely owned by one of you. If you are being subjected to domestic abuse then your safety is paramount, if this is the case you should seek advice straight away about how to safeguard yourself from further abuse. By jointly owning the property, regardless of being married, this gives you both the right to live at the property, you therefore do not have to leave the family home until you are ordered to do so by a court order, although this does not mean that you cannot leave the family home earlier if you feel that is the right decision for you. However, before you make a decision you should seek legal advice because once you’ve left the home, your spouse may make it difficult for you to return to the home, even if they should not do so. If your spouse solely owns the property, then due to you still being married you have a right to live at the property, you do not therefore have to leave the home until you are ordered to do so by a court order. You should register a Home Rights Notice at the Land Registry against the home to protect your interest in the property. The financial matters will need to be resolved by a financial consent order before Decree Absolute in the divorce proceedings is obtained. It is normally advisable to continue living in the family home until a decision is reached about what is to happen to it long term. Once an agreement is reached this should be recorded in a financial consent order and submitted to court for consideration by a judge, alongside the divorce proceedings. The financial order once approved and the divorce is finished will set out what is to happen to the family home. If you have children living at the family home then it will be easier to maintain a relationship with them while living at the family home, until it is decided who they will live with and whether the family home is to be sold or kept as a home by one of you. By leaving the family home and leaving the children living at the family home with your spouse, this may affect your application to have the children live with you if you later decide that is what you would like to happen. There may be tax implications for you if you leave the home upon it eventually being sold or transferred. If the home is solely owned by your spouse and you move out, if Decree Absolute is granted in the divorce proceedings you may lose your right to return to live in the family home. The information in this article was correct at the time of writing on 30 January 2019, the law and rules are constantly changing and so you should ensure that you obtain up to date advice from your solicitor. Also, your situation may involve complexities or facts which may mean the information set out above may not apply to your particular circumstances.